What Does Custom Picture Framing Achieve? 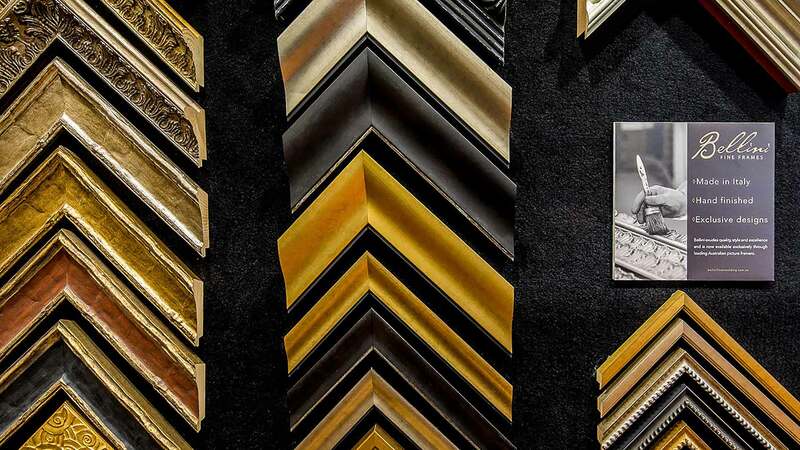 What is custom picture framing? Custom picture framing, as the name implies, is the manufacture of a picture frame to a specific order. Think of it like a splendid tailor-made suit, not just something from the rack. It allows you to elevate a piece of art or some other item to another aesthetic level. Why should I get a custom picture frame? Visiting a custom picture framer should be an enjoyable experience. It ought to allow you to explore the many and varied ways to bring out the most in your artwork or some other piece. The finished work should delight you and give you many years of pleasure. The ability to frame almost anything from a sports jumper to multi-piece memorabilia objects is quite simply something you would find very challenging with a ready-made frame. Large items fall into this category as well. Sometimes your treasured artwork might need to be rejuvenated by a new frame. This could be particularly appropriate if you have moved into a new home or have renovated and your modern décor doesn’t embrace your artwork. Maybe a new matboard is all that is needed to replace the old one that has faded over the years due to the sun’s harmful effects. Perhaps it’s time to change that old glass to one that has UV filtering properties? What are the benefits of custom picture frames? It is only with custom picture framing that one can genuinely preserve the item being framed for many years to come. The use of conservation materials and their correct application is the solution. These materials include conservation backing boards, matboards and glass along with various tapes and glues. This category of framing is suited to all work of a significant monetary or personal value. Quality custom framed pieces will generally outlive your furniture and appliances. After an extensive design process, they are built by highly skilled craftspeople who derive as much pleasure from seeing the finished framed artwork as the person for whom it is made.